Established in Jun. 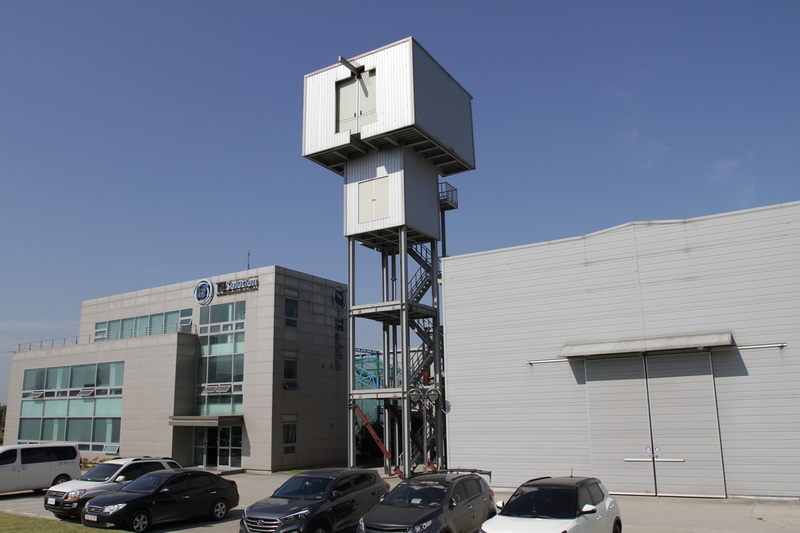 2005, in Anseong, Korea, the Head Quarter of TESolution is a three-story high building serving as the research center and the main office of TESolution. 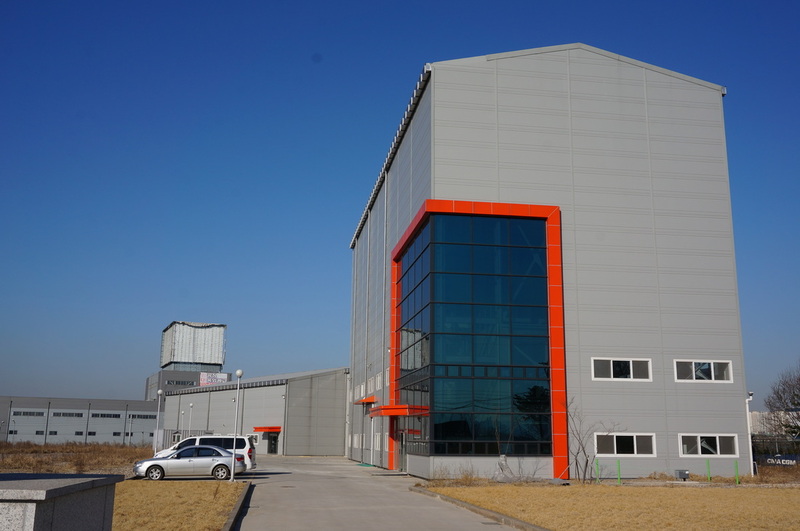 Within the site of the Head Quarter, 1st Lab (Structural), Boundary Layer Wind Tunnel, 2D Wind Tunnel, and Test Tower are present. 2nd Lab (Structural) and Mid-size Wind Tunnel are located near the head quarter, but on the other side of the high way.